Probes into allegations of extremism in ancient sacred writings should be banned, the Russian Orthodox Church said after a controversial court ruling over a Muslim book was announced in the Russian city of Yuzhno-Sakhalinsk. Ancient religious texts written hundreds of years ago should be immune from any form of legal process, Russian Orthodox Church spokesman Vsevolod Chaplin said in an interview with Interfax on Thursday. A book containing direct quotes from the Quran was ruled extremist on August 12 in the city of Yuzhno-Sakhalinsk in Russia’s Far East. The verdict was announced to the public on September 7. The ruling stated that the book, ‘Plea to God: Its meaning and place in Islam,’ which explains chapters of the Quran, contains fragments that discriminate against other religions. The judge took the decision based solely on an analysis of the text conducted by Interior Ministry experts, and not by experts on religion. The fragments in question included the most famous verses from the Quran. “Ancient sacred texts belong to the times when no one would dare to question the supremacy of religious norms for an individual and the society. Perhaps we should come up with a kind of moratorium on declaring texts that were created 300-500 years ago and earlier extremist,” Chaplin explained.The Quran as well as the Torah and the Bible carry a whole lot of statements that may be regarded as quite radical by today’s standards, the churchman said. 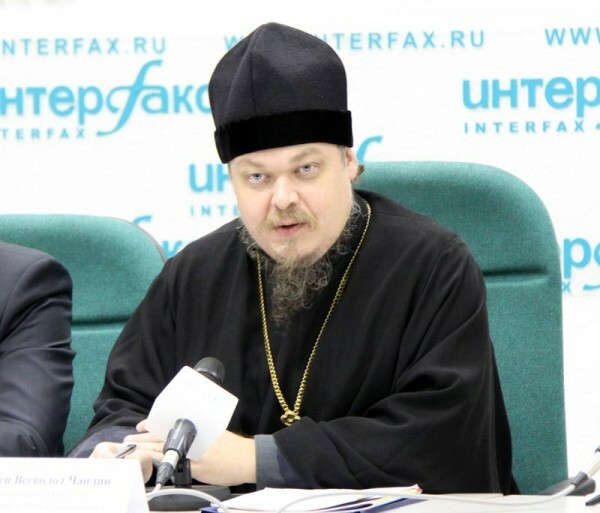 A prominent Orthodox theologian, Andrey Kuraev, condemned the ruling as “horrible.” “What verses were picked? They just say that there is one God and that you should only pray to Him. What is extremist about it? The same messages can be found in the Bible – that’s what the Christians and the Jews preach. Every religion says that their way of worshiping God is the right one,” he told LifeNews. Chaplin says he understands the outburst sparked by the court ruling among the Muslims. However, he says that the criticism leveled by Muslims against the prosecutor and judge who made the ruling is far too harsh. The differences between secularism and religion will always be there, and giving prerogatives to one over another will most certainly lead to “an even more escalated conflict,” he concluded. 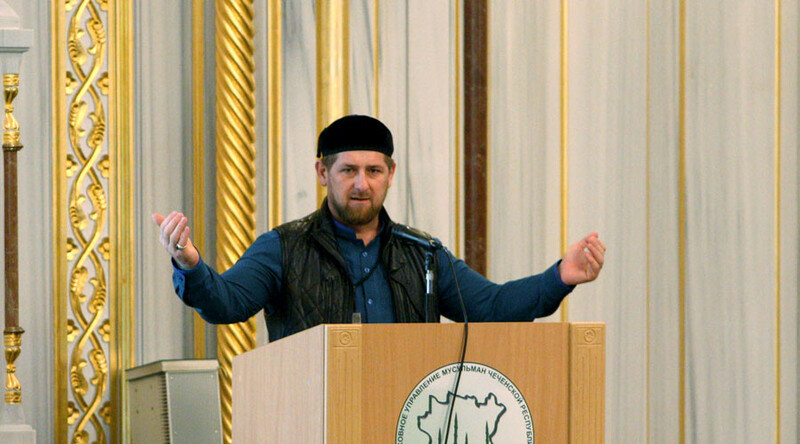 The head of Russia’s Chechen Republic, Ramzan Kadyrov, quickly responded to the ruling, saying that he would file an appeal to overturn the verdict. As a faithful Muslim, he also found it appropriate to call the judge and the prosecutor who had reviewed the case “traitors”and “shaitans,” which is the name of the Devil in the Islamic tradition. “I will hold them accountable, since there’s nothing more important in my life than the Quran,” Kadyrov concluded.